I had a colon sample analyzed and Dr. Martin personally called me to tell me the results. I appreciated that. He also called the drug store to order a prescription. 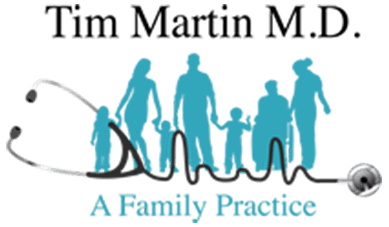 Dr. Martin listens and makes recommendations, often without medication or medical procedures or devices. Most have worked well in the past. I continue to follow some non-medical suggestions that have granted me relief over a number of years. 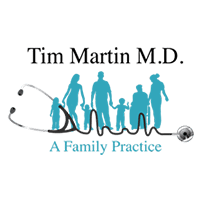 Dr. Tim Martin one of the very few doctors you will find that actually cares a great deal about his clientele. I've never seen a doctor that is willing to spearheaded his own program in order to help his clientele achieve their goals. I thank you for all that you have done to ensure comfort and stability.